In this blog for our #LifeAfterStroke series, Scott Murray and Marilyn Kendall talk about the rich evidence from their in-depth interviews, which could guide provision of person-centred care after major stroke and support people in living and dying well. Much is written about living with stroke, but little about dying after stroke. Yet most people with a severe stroke will die within 6 months. Does palliative care have a place to help such people maximise their quality of life and help them die as well as possible? Is it needed? Do people want it? How well does rehabilitation address people’s emotional needs as well as their physical? The WHO declared 30 years ago and recently affirmed that any life-threatening illness (like a severe stroke) should immediately trigger consideration of a palliative care approach . This means that attention is routinely paid to all dimensions of distress, including physical, social, psychological and spiritual, according to what is most important to the patient and their family at the time. Patients should then also be actively involved in planning ahead with care professionals to address uncertainties and prevent unnecessary suffering. Our primary care research group at Edinburgh University has been generating evidence to advocate for early person-centred care and planning for everyone with various life-threatening illnesses. Over the last 15 years, we have conducted many serial interview studies with patients in their last year of life and their family and professional caregivers. We have developed this method to yield multi-perspective dynamic accounts ,. This has allowed us a nuanced understanding of the experiences, needs and preferences of patients with various illnesses: progressive cancers, advanced organ failure ( heart, lungs and liver) or with frailty ,. We have vividly highlighted disparities in health and social care provision for those with non-malignant conditions, and that palliative care is usually introduced in the last weeks or days of life rather than earlier when it can lead to most benefit and reduce inappropriate treatment. In this our latest study published in March 2018 in the Canadian Medical Association Journal, our group united with Professors of Stroke Medicine (Gillian Mead in Edinburgh and David Stott in Glasgow) and other leading hospital clinical specialists in Scotland to try and reach a multi-disciplinary understanding of what palliative care may or may not offer stroke care. We conducted a qualitative study of patients’ quality of life and a data linkage study exploring patterns of death after a severe stroke. For the linkage study, we identified 219 patients with total anterior circulation syndrome admitted to three stroke units in Scotland. The fatality rate within six months was 57%. From this same cohort we recruited 34 patients and their informal caregivers for the qualitative longitudinal study. They completed questionnaires and participated in in-depth interviews at up to six weeks, six months and one-year post-stroke. These participants’ mean age was 75 years, 18 were being tube fed, 24 had aphasia, 20 had a urinary catheter and 18 had an informal caregiver at home. Patients and relatives faced death or a life not worth living and experienced immediate and persistent emotional distress. Those who survived expressed grief for a former life. Families reported that, despite the high risk of death, care was overly focused on physical recovery with little attention to emotional needs or preparation for death. “If they had told us the magnitude of the stroke as far back as the first hospital visit we would have done things differently, rather than pushing for something that was never going to happen”. Professionals focused on physical rehabilitation rather than preparing the patient and caregiver for death or limited recovery. Like patients they associated palliative care with doing less rather than more care and planning. “We need her thinking it’s going to get better otherwise she won’t commit and then you won’t get the same outcome”. For all involved, although there were frequently good discussions, constructive planning was challenging. 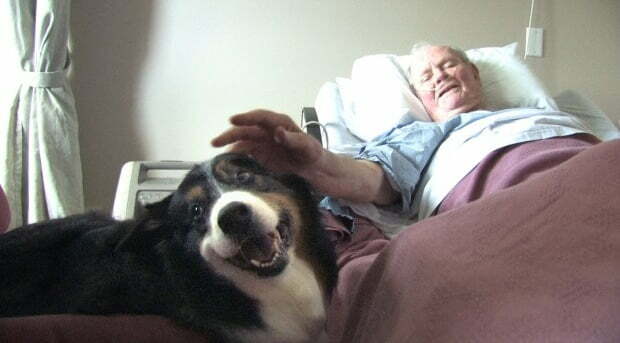 Rehabilitation should incorporate the principles of palliative care to address the emotional, social and spiritual – as well as the physical – needs of patients. As dying is a real risk with patients with major stroke, a model of care planning balancing hoping for the best with preparing for the worst from admission is realistic. This is acceptable to patients and their carers based on these interviews. 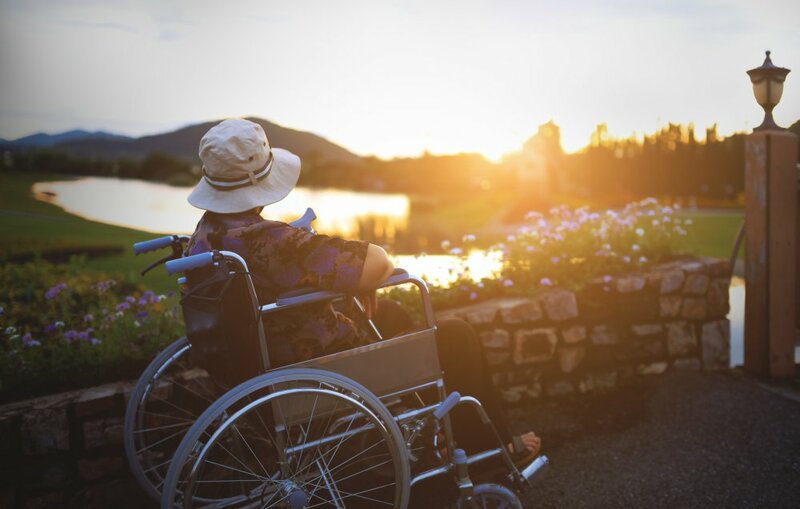 Practising the principles of palliative care is appropriate and indeed needed, but the term ‘palliative care’ should possibly be avoided or reframed. The term “palliative care” had connotations of treatment withdrawal and imminent death. We would like to congratulate Cochrane on their increased interest in reviews of qualitative evidence. In this regard, the Confidence in the Evidence from Reviews of Qualitative research (CERQual) approach, which has been developed in order to support the use of qualitative evidence in decision-making, is a very valuable development. This approach is now used by WHO, allowing qualitative evidence to support recommendations. 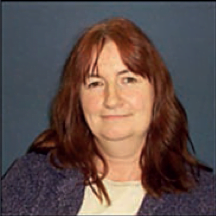 Dr Marilyn Kendall is a Senior Research Fellow at Edinburgh University with much experience in qualitative methods and conducting high-impact research. She is a Social Scientist and teaches qualitative research at Edinburgh University. One of the main challenges we face moving from evidence to improved care is to be able to make recommendations regarding the services and interventions that would optimally meet the specific needs of patients and their carers. Synthesis of qualitative studies has great potential to generate many useful insights in helping people with stroke and other life-threatening illnesses live and die well. Based on a qualitative analysis , we have produced a 3-minute video that gives a rationale for early palliative care for people with different conditions. We now plan to extend this to include people with major stroke. References may be found here. Scott Murray’s profile may be found below. Scott Murray and Marilyn Kendall have nothing to disclose. Prof Scott Murray is the St Columba’s Chair of Primary Palliative Care, University of Edinburgh. Scott Murray leads a Palliative Care Research Group based in Primary Care. Their in-depth qualitative research concludes that different people need different types of palliative care. Scott chairs the International Primary Palliative Care Network, and advises the WHO on primary palliative care. Thank you, Thank you, Thank you, for addressing every stroke survivor’s ‘elephant in the room’ (regardless of degree of recovery/disability).